If we let them, travel, human connection and being fully present are the biggest teachers of our lives. I believe photography can be a tool to help us connect to our creative selves and communicate with others in a more intentional way. 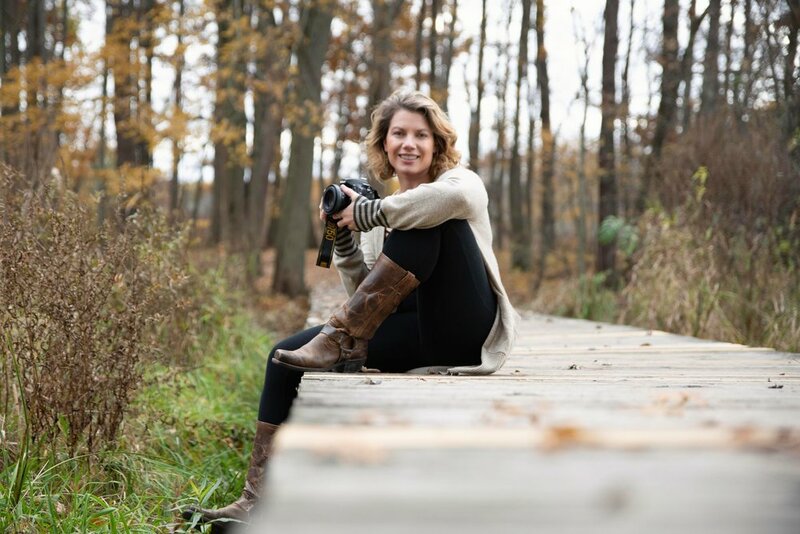 Work with me one-on-one to grow and develop your photography practice in a way that aligns to your unique vision and desired outcome! Work with me from anywhere. *Check location to be sure we are currently in the same city.